Rohde & Schwarz is collaborating with wireless module vendor Gemalto to overcome the problem of extensive real network drive tests in different countries. The Drive Test is a test performed in cellular networks to evaluate RF network coverage. Test equipment in a vehicle is driven around an area to capture various RF network parameters. The companies have developed a solution that automatically reproduces field-recorded network configurations of Gemalto Cinterion modules on an R&S CMW500 mobile radio tester. Manufacturers can use virtual drive tests during the development phase of LTE and LTE-Advanced modules that will ultimately be used in smartphones as well as in M2M and automotive applications. Network-specific integration tests and field tests include analysis of call drops, cell handover problems and roaming issues, which are especially critical when crossing country and cellular network borders. Together, Rohde & Schwarz test equipment and Gemalto cellular modules ensure that the protocol stack operates synchronously across all networks and conditions supporting seamless cellular coverage and reliable connectivity before continuing integration and performing further field tests. 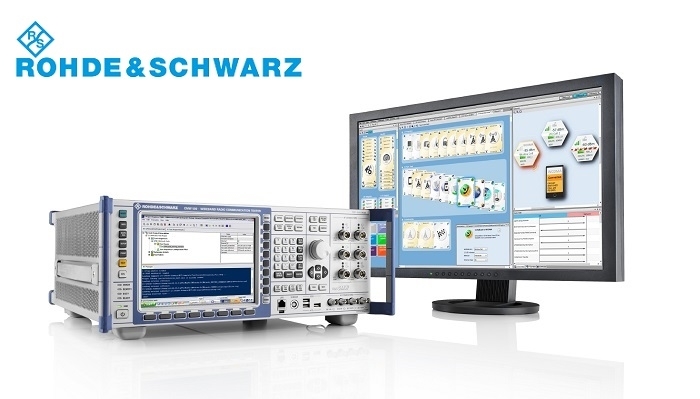 Rohde & Schwarz has developed R&S CMWcards software - a graphical protocol test tool that provides a wizard for importing field logs generated by different types of drive test tools (R&S ROMES) and chipset logging tools. After import, R&S CMWcards extracts the base station and core network parameters are extracted along with RF data such as power levels. All relevant field network parameters can be used to recreate the collected drive test data in the lab, using R&S CMWcards for protocol and application tests. 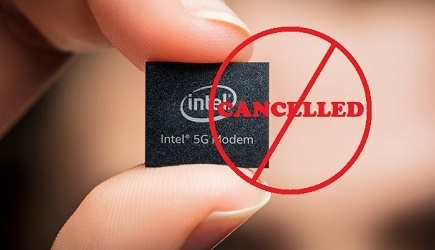 This is especially relevant for LTE/LTE-Advanced, WCDMA and GSM as well as cellular IoT standards such as eMTC and NB-IoT. Accelerating the network drive test process results in faster time to market. Unlike other simulated drive test solutions, R&S CMWcards is the first virtual drive test solution to offer replication of signaling and RF conditions in an easy-to-operate GUI on the R&S CMW500 mobile radio tester. At MWC 2018, from February 26 to March 1, 2018, Rohde & Schwarz will showcase this test solution with R&S CMWcards on R&S CMW500 and a Gemalto Cinterion LTE-Advanced wireless module. For more information about Rohde & Schwarz at Mobile World Congress 2018, click here.